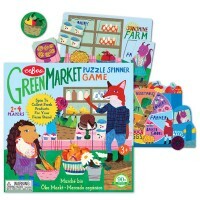 Play a simple game to develop the math concepts with this Make a Pie! Fractions Game by Eeboo. Did you know that learning fractions is actually yummy! The Make a Pie! 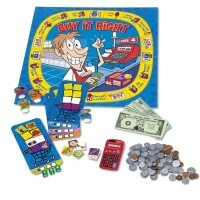 math spinner game takes the confusion out of fractions for young math learners. 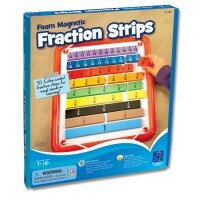 Children will understand the concept of fractions playing fun and simple game. Just by adding each fraction of a pie to the whole pie! 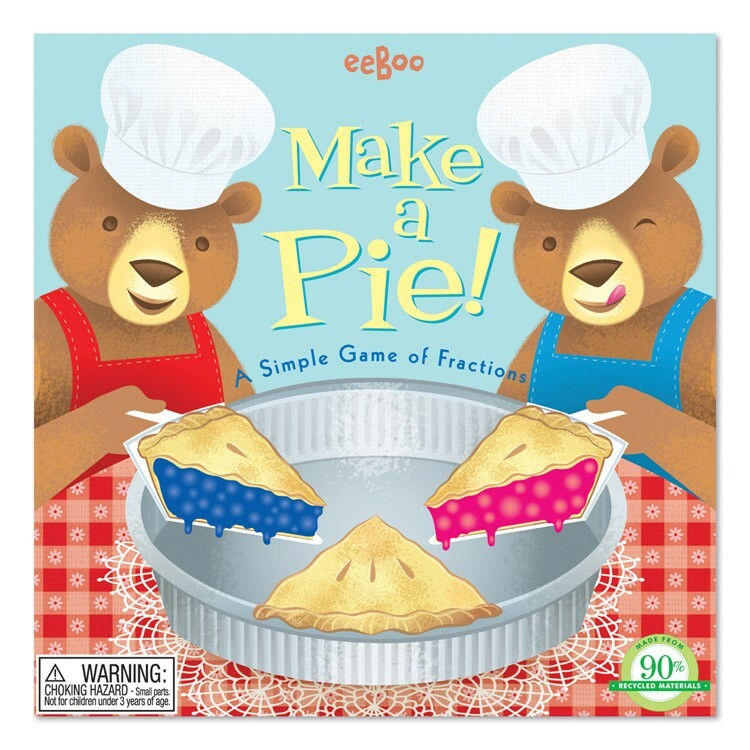 Make a Pie! 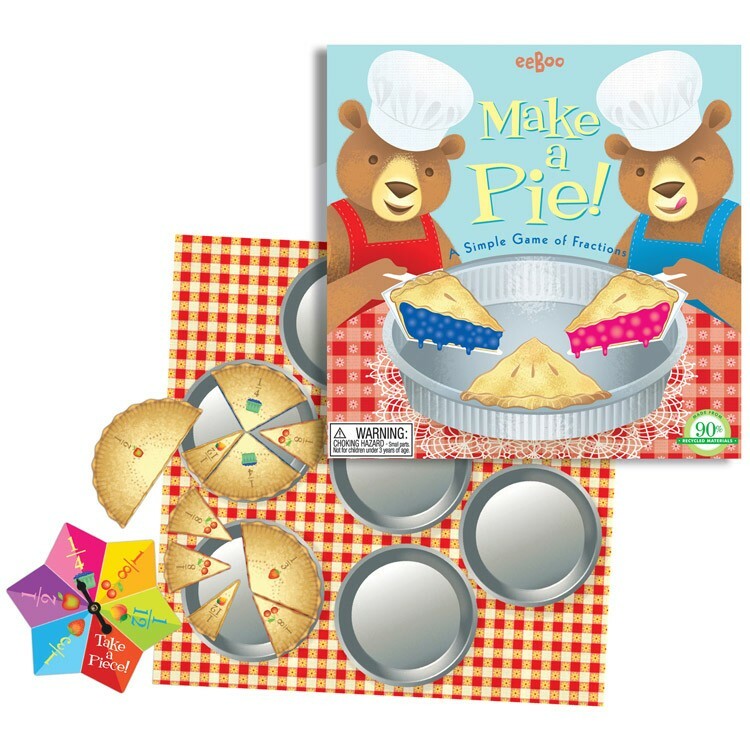 Fractions Concept Learning Game comes with 7 pie tins, a real table cloth, game spinner, and fractions pie pieces to organize a math learning picnic. 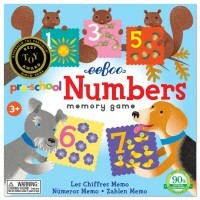 This easy to understand math game by Eeboo develops the concepts of fractions and equivalents. Cardboard pies of various flavors are divided into halves, thirds, fourths, eighths and sixteenths. At your turn, follow the spinner arrow to see which fraction of a pie you should put on your plate. 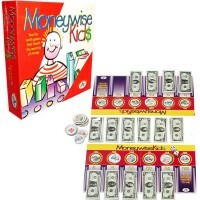 The rules of the game from Educational Toys Planet have interesting play twists. 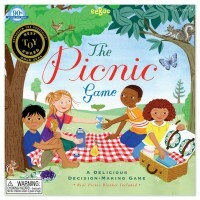 At the end of the game, the player with the most complete pie on the plate wins! 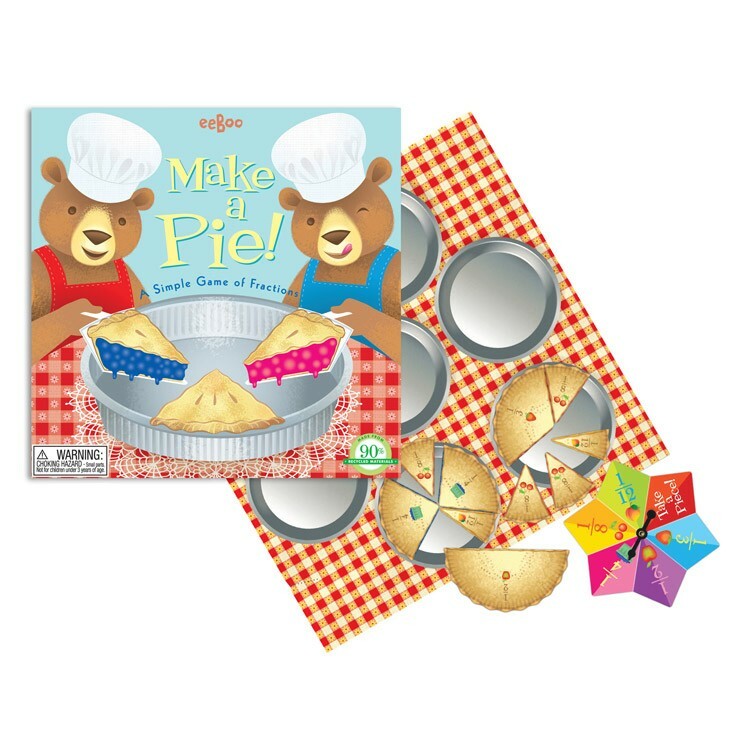 Make a Pie! 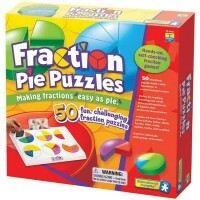 Fractions Concept Learning Game comes with the instructions. 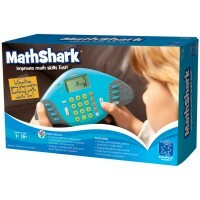 Oppenheim Toy Portfolio - Best Toy Award -Gold Seal. 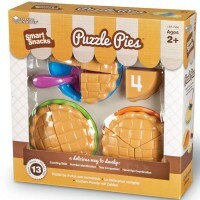 Dimensions of package 0.085" x 0.085" x 0.02"
Write your own review of Make a Pie! 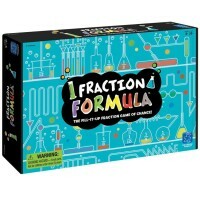 Fractions Concept Learning Game.